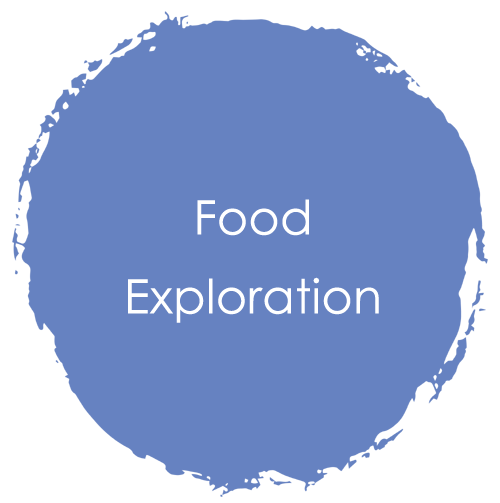 Who said nutrition education can’t be exciting? 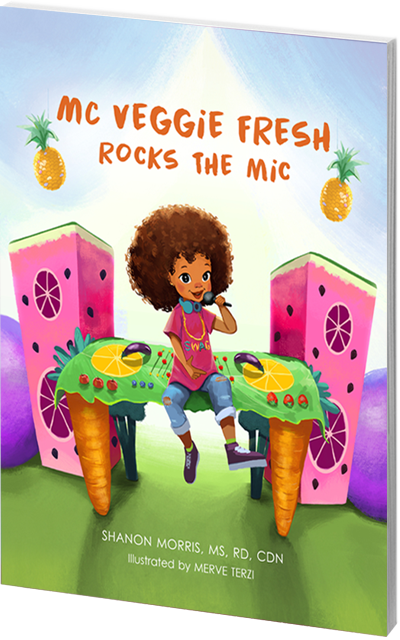 Shanon Morris’ debut book, MC (emcee)Veggie Fresh Rocks the Mic, is the perfect mix of nutrition and hip-hop that will make learning about food, healthy habits and cooking fun! MC Veggie Fresh Rocks the Mic is a vibrant story about a little girl that teaches us we don't have to be an adult to lead by example. MC Veggie Fresh is a character children will relate to and love. I'm excited to introduce her to my scholars! MC Veggie Fresh Rocks the Mic is a fantastically fun story about a young girl Clementine, who stands up to bullies. With lots of courage and a love of healthy foods, Clementine inspires young girls to step out of their comfort zones, stand up for what they believe in and drop some fresh beats! I believe children will be able to easily get on board with healthy eating and feel comfortable just by reading this book! It makes healthy eating cool and the recipes at the end were a great added touch!